A Menu Designed For Foodies, By Foodies. 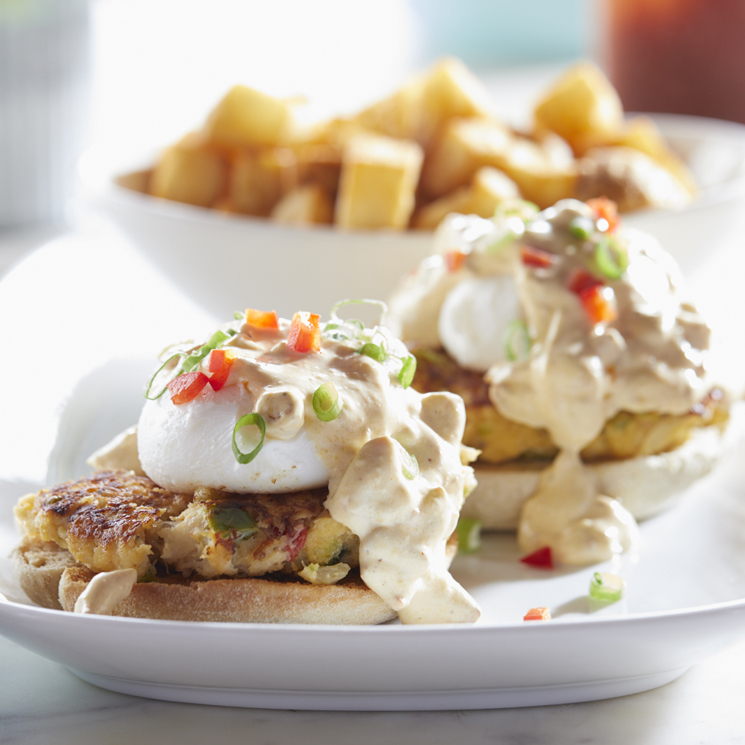 Launched in 1996, Another Broken Egg Cafe® has become a dining sensation sweeping across the nation. The concept's well-known popularity is directly attributed to a universally appealing menu of fresh, nutritious dishes that 'Foodies' can indulge in every day. Driven by attention to detail - the upscale cafe offers guests the opportunity to 'feel like you're on vacation' at any time in an inviting atmosphere of casual elegance. Our craveable, culinary-driven menu offers fresh and nutritious upscale delights. It's our passion to create exceptional dishes. Our philosophy that "Nothing Short of Right is Right," leads to every detail being important when it comes to making our customers happy. Why Franchise With Another Broken Egg Cafe? Our focus is on being the best not biggest. Another Broken Egg of America Franchising, LLC has a strong culture of support in order to ensure our franchisees and employees succeed. Quickly approaching twenty-five years of cafe operations, we're strategically positioned to successfully expand rapidly across the U.S.A. Proven business model and support system in place. A financially stable brand, with impressive AUVs. Another Broken Egg of America Franchising, LLC leads by example with cafes it owns and operates itself, and it plans to expand the number of company-owned and operated cafes. Our one-shift operation simplifies the ability to recruit higher-quality employees and management. Actively growing the company-owned footprint. A powerful and loyal guest base that gives us glowing reviews. A system dominated by multi-cafe owners. Proven and experienced executive leadership team. Chef-inspired menus with uncomplicated, turnkey recipes. No professional chef required. Flexible model offering additional revenue streams including catering and third-party delivery. Impressive and growing revenue from beverage alcohol. Tremendous marketing support and resources. Impressive technology used in training and operations. OUR LIMITED HOURS OF OPERATIONS MEANS THAT YOU CAN MAXIMIZE YOUR LIFE! READY TO BUILD YOUR NEST EGG? GET TO KNOW USLearn more about the brand! YOUR SUCCESS Why invest in Another Broken Egg Cafe?